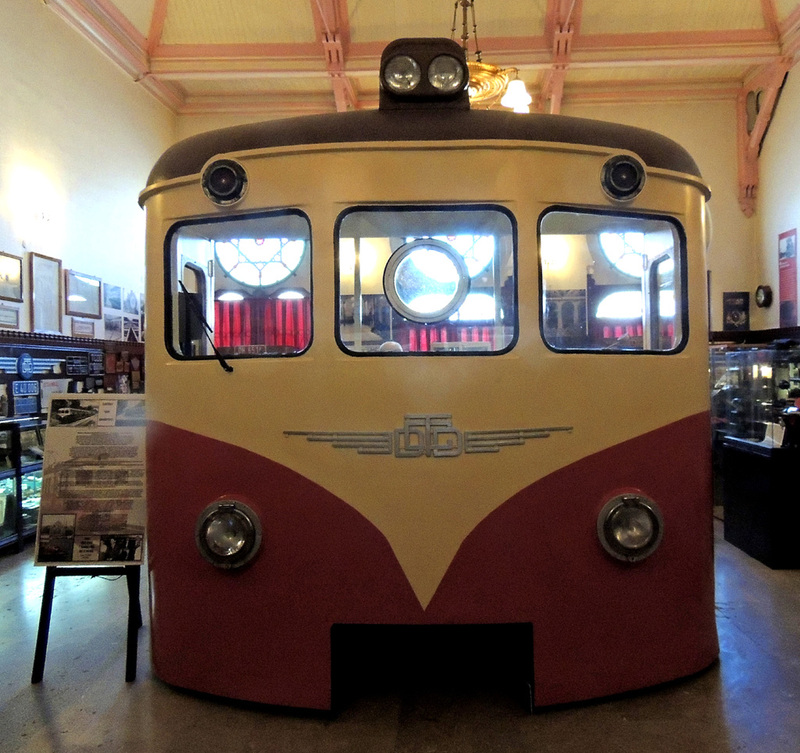 Istanbul Railway Museum, located in the historical Istanbul Sirkeci Terminal, Fatih district, is owned and operated by the Turkish State Railways (TCDD). It opened to visitors on 23 September 2005. 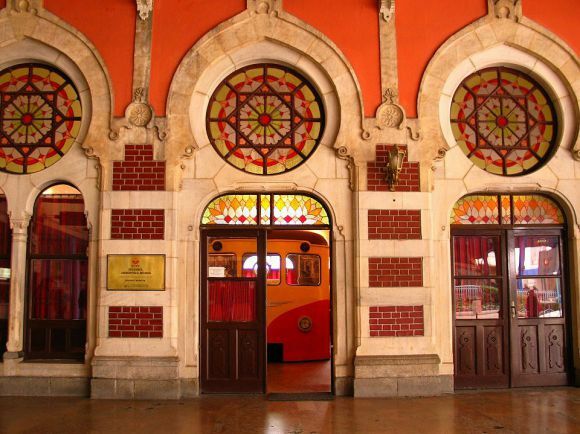 Sirkeci Station was the last stop of the Orient Express. 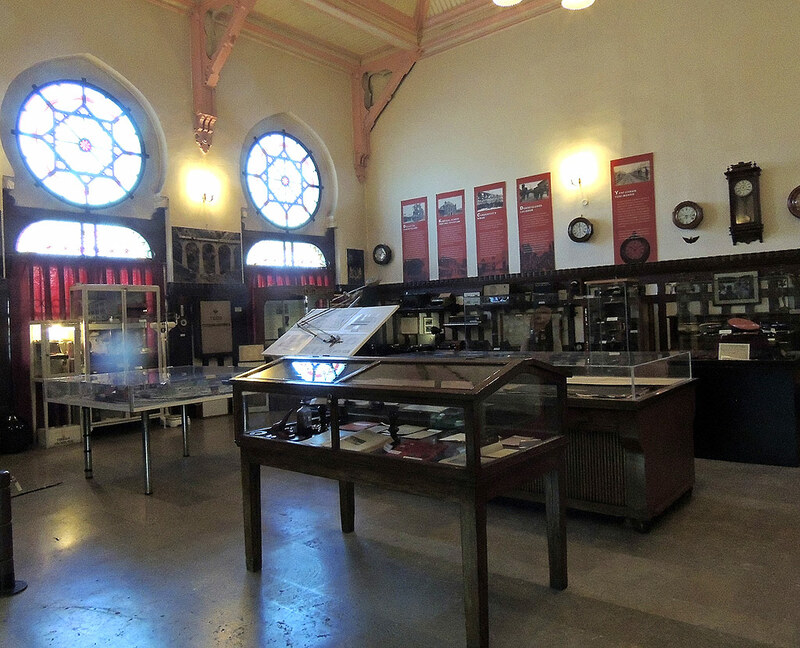 The museum displays 300 objects: the original site plans, drawings, photos, railway equipment, furniture and silver services of the Orient Express, station office equipment, driver’s cab of an electric suburban train, communication tools of Rumeli railways and Trakia line, objects from the railway school and hospital in 19th century. The foundation stone of Sirkeci Main Station was laid on 11 February 1888. 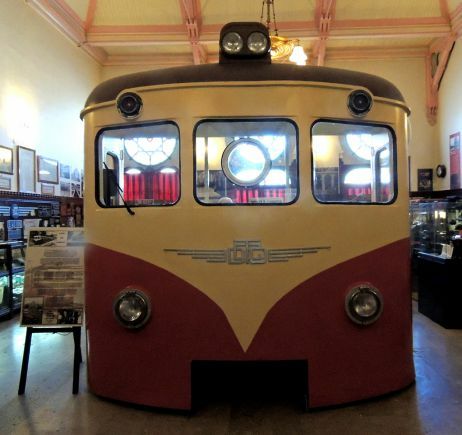 It opened on 3 November 1890. Planned by the German architect and engineer A. Jasmund, the building’s style was inspired by local architectural traditions.